Claude Lalumière was born and raised in Montreal; has also resided in Québec City, Vancouver, Portland, and Austin; and is currently headquartered in Ottawa. From 1989 to 1998, he owned and managed the Montreal bookshops Nebula, danger!, and Nemo. 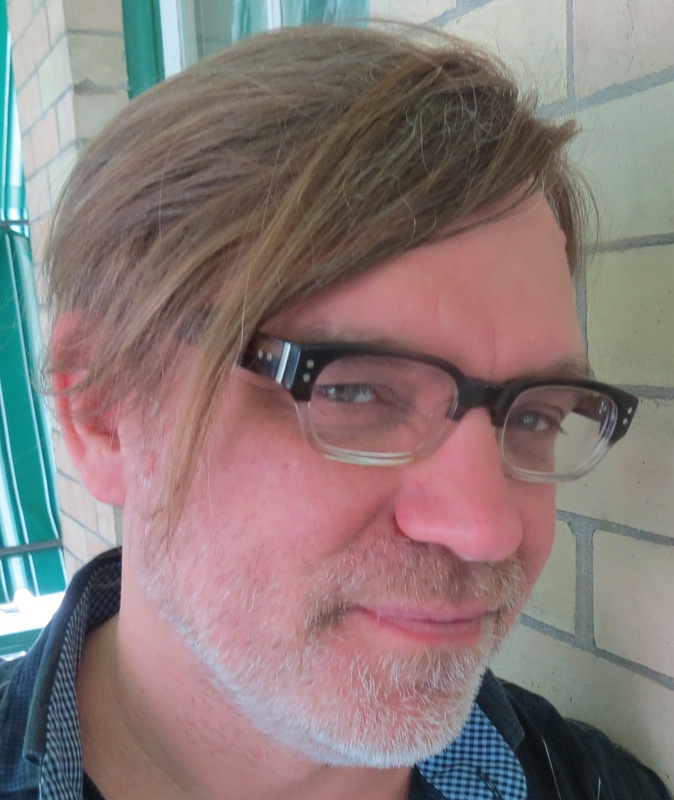 From 1998 to 2012, he wrote reviews and criticism, most notably for January Magazine, The Montreal Gazette, the National Post, the New York Review of Science Fiction, and Locus Online. Since 2002, he’s edited or co-edited fourteen anthologies in multiple genres. In 2009, Claude was a presenter at the Hugo Awards at the World Science Fiction Convention in Montreal and an official guest of the Canadian Embassy at the Belgrade Book Fair. In 2011, he was a guest writer and speaker at “World-Building: The Logic of Science, Fiction and Fantasy” at the University of Oslo, Norway. In 2012, he taught the workshop “Sense of Wonder: Writing Fantasy & Science Fiction Short Stories” for the Québec Writers Federation in Montreal. In 2016, Claude was one of 21 international short-fiction writers showcased at Serbia’s short-story festival Kikinda Short 11: The New Deal. In April 2018, he was one of two Canadian Literary Guests of Honour at DeepCon 19 in Fiuggi, Italy. His first fiction – “Bestial Acts” – appeared in Interzone in 2002, and he has since published more than 100 stories; his work has been translated into French, Italian, Polish, Spanish, Serbian, Hungarian, and Russian; adapted for stage, screen, audio, and comics; taught in Canada, the United States, Serbia, and India; and included in year’s-best anthologies of fantasy, erotica, and science fiction. Claude is the author of five books: Objects of Worship (CZP 2009), The Door to Lost Pages (CZP 2011), Nocturnes and Other Nocturnes (Infinity Plus 2013), Venera Dreams: A Weird Entertainment (MiroLand / Guernica Editions 2017), and Altre persone / Other Persons (Future Fiction 2018).